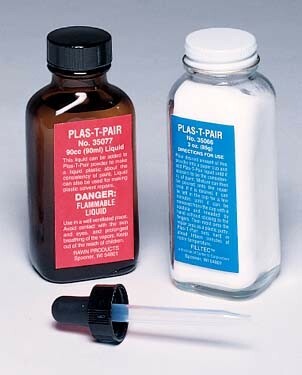 Plas-T-Pair is a 2-part powder and liquid kit that when mixed together repairs different substances. It joins fiberglass, wood, plaster, concrete and other unlike materials. 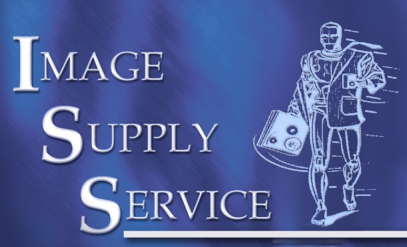 It also forms a waterproof bond and provides a permanent plastic repair. It does not contain any CFC's, HCFC's or ODP's. 3 ounce kit.